Are Your Senior Loved Ones Ready for Flu Season? It's that time of the year where the weather starts to cool off, the leaves change colors, and we grab a sweater before we leave the house. Autumn brings lots of beautiful things, but it also ushers in the start of flu season. 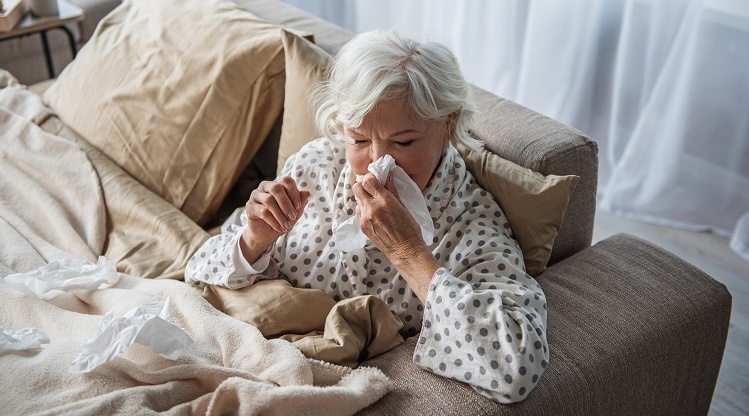 Flu season is a frustrating time of year, no matter how old you are, but it can be particularly troublesome for seniors. Learn how to prepare for flu season to help seniors stay healthy! Seniors are particularly vulnerable to catching the flu because, as we age, our immune response becomes weaker. This means that people 65 years of age or older have a weaker immune system that is more likely to get the flu than younger generations. And if that weren't enough, seniors who get the flu may even be more likely to have a heart attack. Because of these health risks, it's important that seniors take preventative measures this season. Fortunately, there are ways for seniors to lessen their chances of contracting the flu. Here are a few preventative measures seniors can take. Get enough rest. For seniors, sleep is even more critical because it helps us rebuild cells and keeps our immune system in tiptop shape. Drink enough fluids and maintain a balanced diet. Wash your hands to prevent the flu from spreading. Washing your hands can significantly reduce your likelihood of getting sick. Get a flu vaccine this year. Additionally, seniors over 65 should also get their pneumococcal vaccinations. Flu season can be scary, but don't make it more frightening than it needs to be. With a little knowledge and a lot of prevention, you and your loved ones can stay healthy. For more information on how to stay healthy, check out our free eBook about the surprising health facts of everyday products. 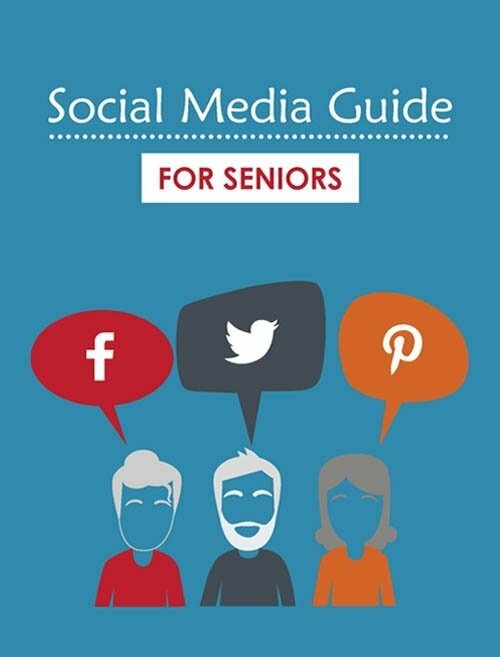 Discover new ways for seniors to remain healthy, happy, and at home.